We can’t all be extraordinary. 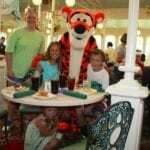 Most of us will live lives that revolve around jobs and families and, hopefully, some sense of purpose. But what all of us can do is live vicariously through the best performers of all time who came along maybe once in a generation and brought our imaginations to life. Their passion and intensity connect with everything we wish we could be. The greats don’t come often, but when they do, we never forget them. Here’s our list of the top 15 best performers of all time. 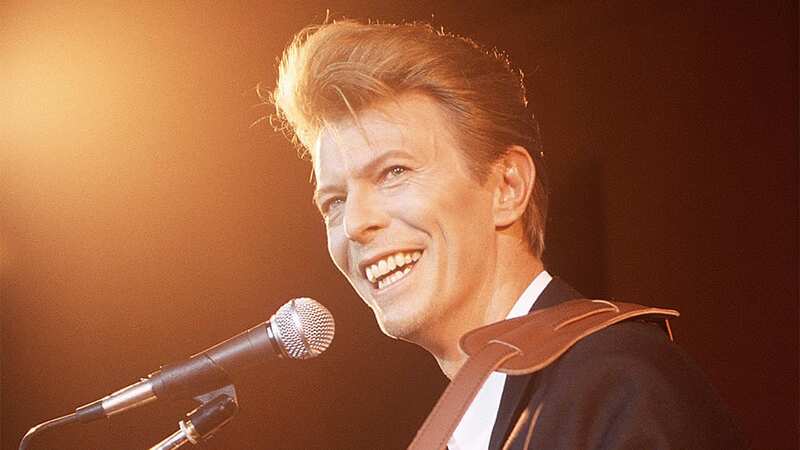 British-born singer and songwriter, Bowie was a lot of things, but music was one thing he did best. He was one of the greatest and most influential artists who ever lived. He was known for his innovative style of music, especially his reinvention of rock and roll and his stagecraft. His real name was David Robert Jones. He worked on his music career his whole life. He died of liver cancer just two days after his last album was released. He occasionally did acting roles. He voiced the Atlantian King, Lord Royal Highness, in The SpongeBob SquarePants Movie and had a cameo in Zoolander. Formed in 1962, the band was part of the Britain Invasion musical movement that spread across the US, ushering in the era of rock and roll. Brian Jones (guitar, harmonica), Ian Stewart (piano), Mick Jagger (lead vocals, harmonica), Keith Richards (guitar), Bill Wyman (bass) and Charlie Watts (drums) were the original members. Andy Warhol designed the cover to their 1971 album Sticky Fingers. 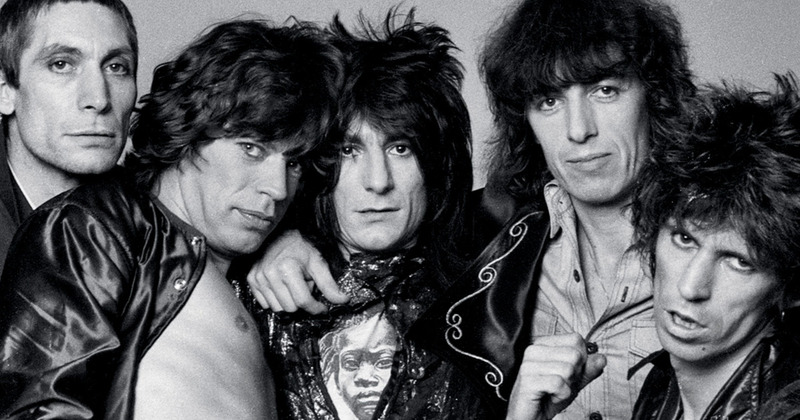 Many of the albums were produced by The Glimmer Twins. This name is a psudonym for Keith Richards and Mick Jagger. 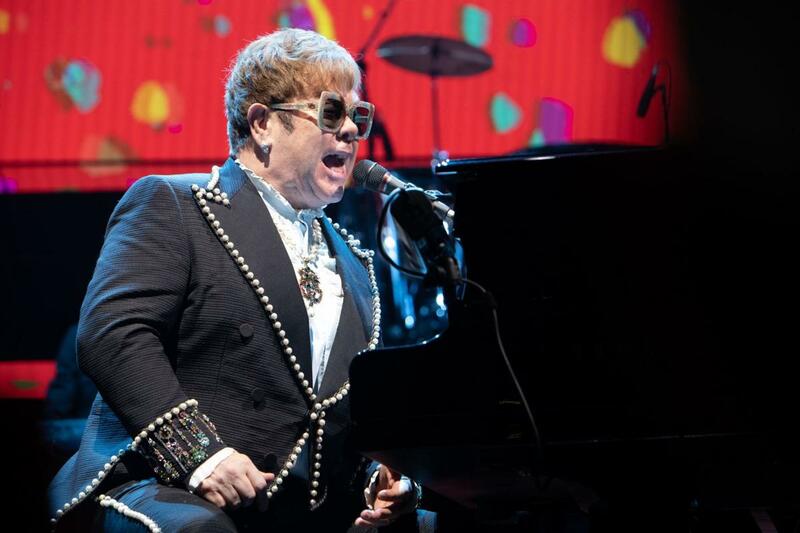 The next on our list of greatest performers of all time is Elton John, a British songwriter and pianist. In 1968, he met Bernie Taurpin, who became who became his long term writing partner. Together they produced many hits. Elton John was knighted by the queen of England in 1998. His most successful song was the new version of Candle in the Wind in memory of his friend Princess Diana after she died in a car crash. His birth name was Reginald Dwight. He chose to honor vocalist Long John Baldry and saxophonist Elton Dean with the name he chose. He chose Hercules for his new middle name. She might not be as popular as her elder brother, but Janet Jackson also holds her own her as one of the best performers of all time. She is the only woman in rock and roll to have five back-to-back chart-topping singles. 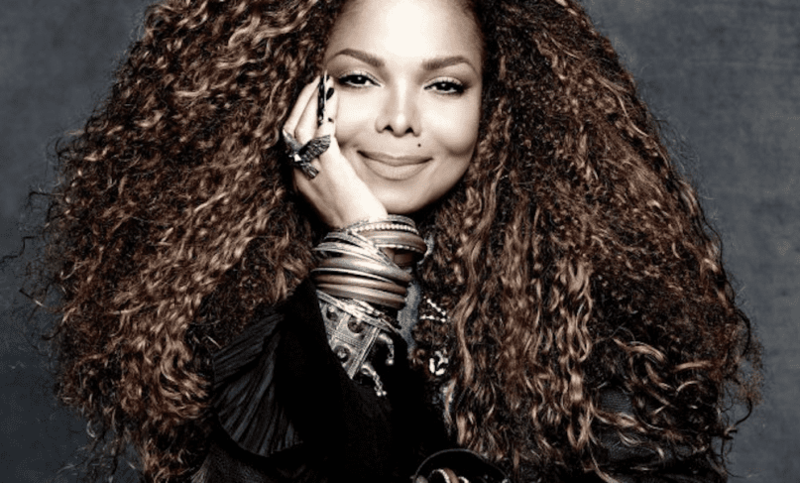 Janet Jackson’s has her own favorite performers. These include Marvin Gaye and Ella Fitzgerald. She performed in Vegas at the MGM Casino when she was seven-years-old, but she still wanted to work in a McDonald’s drive-thru window as a child. The invention of YouTube is partially credited to a young man named Jawed Karim not being able to find a video of Jackson’s Super Bowl performance. 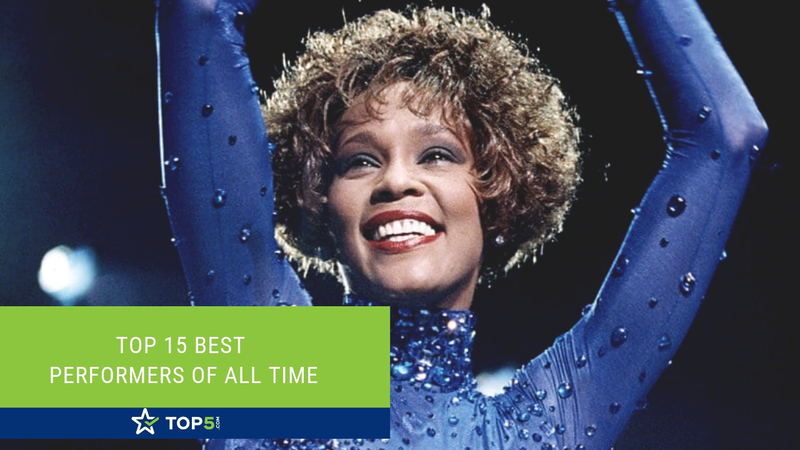 The most awarded female artist of all time, Whitney is armed with a very powerful voice. She was undoubtedly one of the greatest performers of all time with all her seven studio albums attaining either platinum or gold status. Music was a big part of her life growing up. Her godmother was Aretha Franklin. Houston was already working to get a record deal when she was fifteen-years-old. 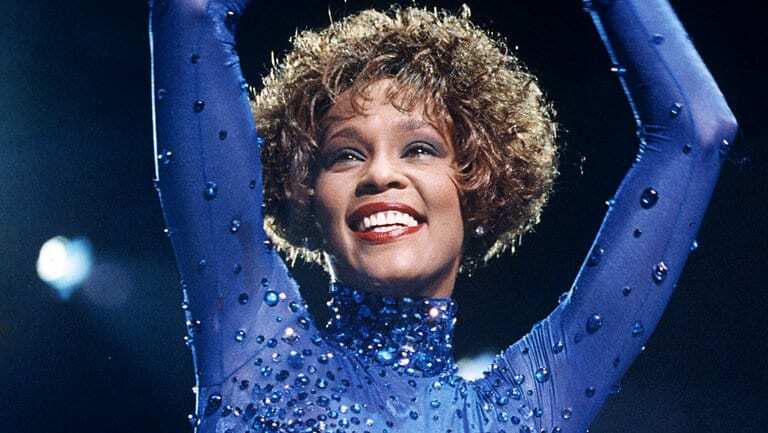 Many singers credit Whitney Houston as their inspiration. The list includes Mariah Carey, Alicia Keys, Beyonce and Celine Dion. Beyonce or “Queen B” as she is fondly called by her fans was the lead singer in the defunct R and B group known as Destiny’s Child before going solo. With over 100 million records sold and her recent performance at the 2018 Coachella music festival, she has cemented her status as one of the best performers of all time. She is the person who has had the most nominations for Grammys ever. 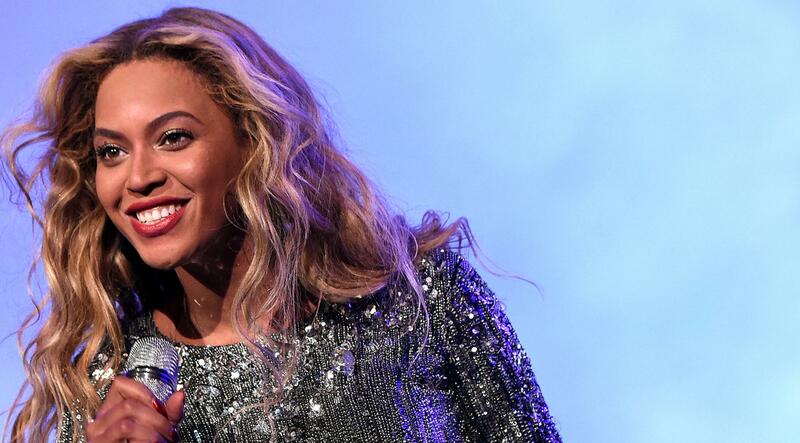 She wrote “Crazy in Love” in only two hours — and she had a hangover. The underappreciated genius, Prince could pick up a musical instrument and play better than someone who spent all his life learning the instrument. His eccentric dress sense, use of makeup didn’t overshadow his musical talents. Due to contractual disagreements, he had to change his name. That was soon resolved and he was able to go back to using his name. He died in his home in 2016. 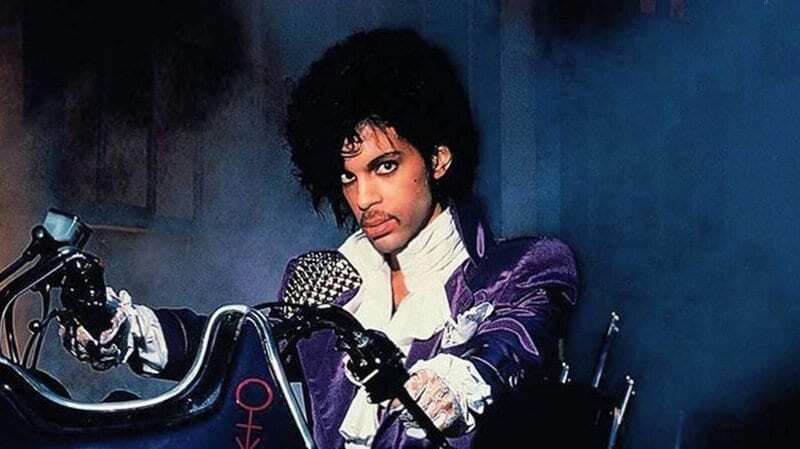 He was named after his father’s jazz combo, and his real name was Prince Rogers Nelson. He played baseball, basketball and football in high school. 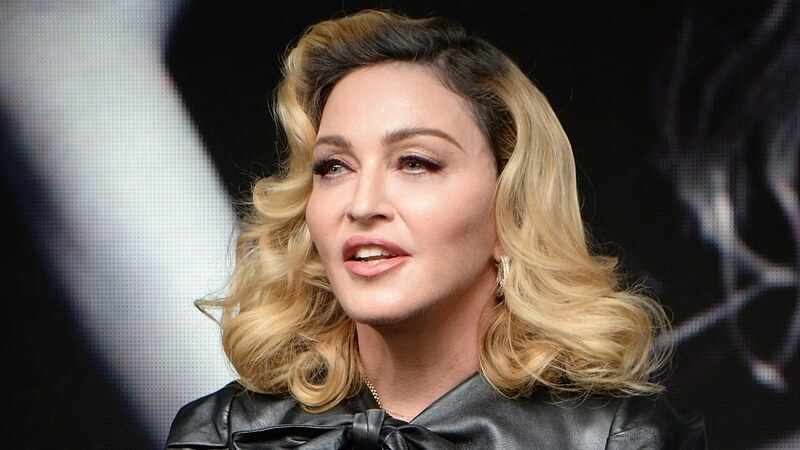 Born to Catholic parents on August 16, 1968, in Michigan, Madonna is regarded as the most successful female artist. Her success spans the movie industry, fashion and perfumes. She might not be one of the greatest voices out there, but her work ethic with her expressions and dances makes her one of the best performers of all time. She has published several books and has acted in more than 20 movies. She has won five Grammys, but she’s been nominated for 18. A legend and a cultural icon. That was how powerful Bob Marley’s music was perceived, challenging societal ills. He died at the young age of 36, but he still holds a lot of influence on the present music generation. His stage performance was legendary and powerful. 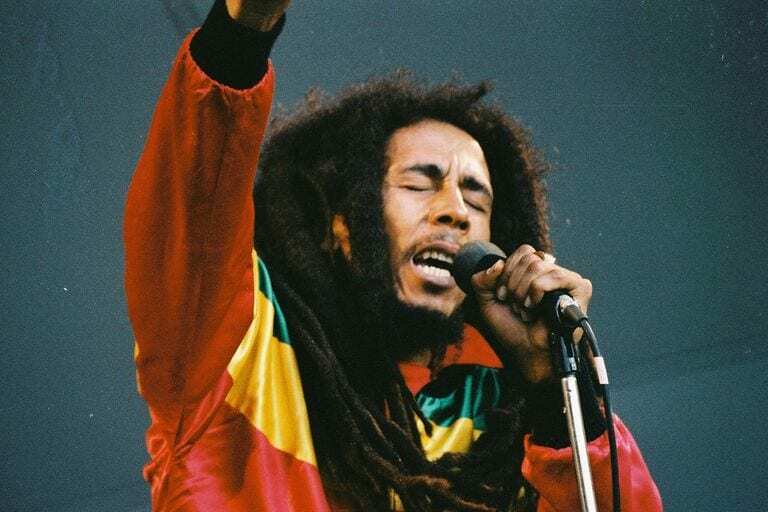 Marley had various performances that made him worthy of being on the list of the greatest performers of all time. During one of his concerts, popularly known as the “One Love Peace Concert”, Marley united the leaders of two opposition parties in Jamaica. He had so many children that nobody knows exactly how many he had. He read palms as a child. This list of greatest performers of all time wouldn’t be completed without him. Flamboyance personified, Queen frontman Freddie Mercury poured electricity into every ballad he sang. 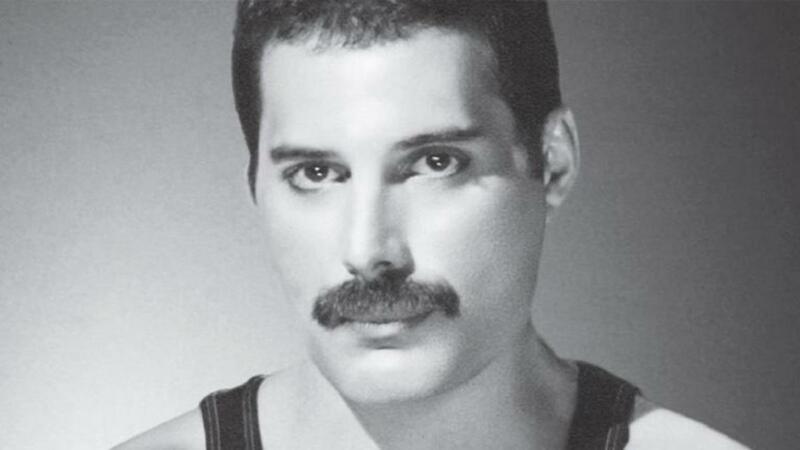 His unmistakable voice, which spanned four octaves, was the driving force behind “Bohemian Rhapsody,” “We are the Champions” and “We Will Rock You.” Often performing shirtless and in skintight black leather with suspenders, the always-intense and ever-passionate Mercury was an extraordinary showman. His performance at Live Aid in 1985 is widely considered to be among the greatest rock performances of all time. When he died in 1991, he left his close friend Mary Austin most of his money and his recording royalties. Part circus acrobats, part comedy act, part sports franchise — 100 percent performers. 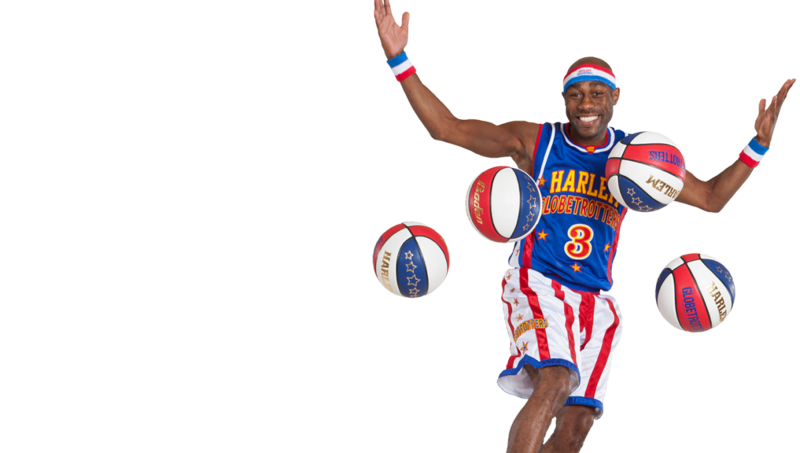 Using their trademark blend of aggressive street ball mixed with personality-driven comedic theatrics, the Harlem Globetrotters have been dazzling basketball fans since the ’20s. The exhibition team’s extraordinary displays of raw athleticism and finesse humiliated opponents in contests. 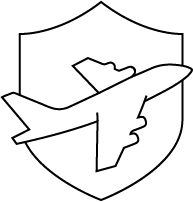 The Globetrotters were the jumping-off point for future NBA greats such as Meadowlark Lemon and Wilt “The Stilt” Chamberlain. Two movies were made about the Globetrotters. They were originally from Chicago, not Harlem. The godfather of modern comedy, Carlin’s performance lineage can trace a direct line from Lenny Bruce to 21st-century Comedy Central. 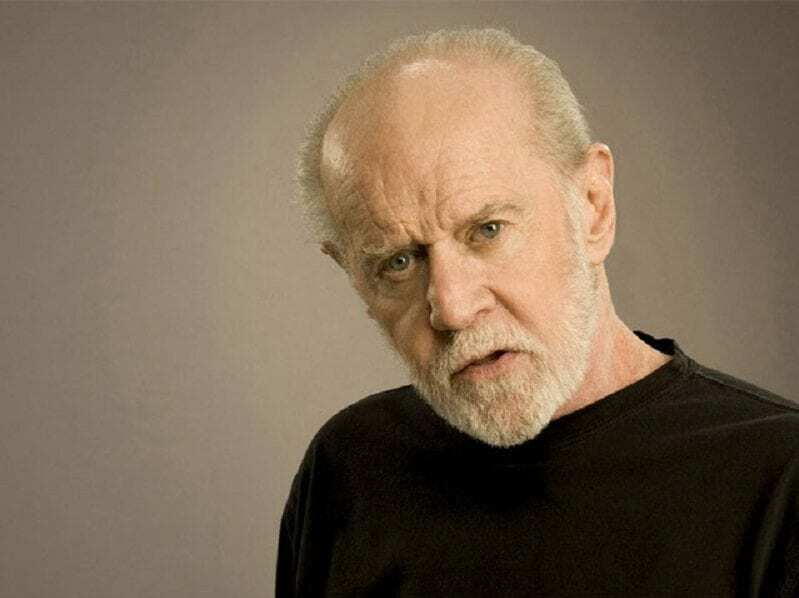 The first comic to understand the power of cable TV, Carlin left comedy fans with 14 one-hour HBO specials. Sometimes silly, sometimes vicious, sometimes political, always honest, Carlin’s stage presence has been imitated countless times but never duplicated. “You ever notice that anyone going slower than you on the highway is an idiot, but anyone going faster than you is a maniac?” Yes, George. Thanks to you, we do. His most famous routine, “Seven Dirty Words,” challenged obscenity laws all the way to the Supreme Court. When he was young, he wanted to be like Danny Kaye. He was the first host of Saturday Night Live, but he had too much cocaine that week to remember it. Of all the greatest performers of all time, only one invented the circus. The 19th-century huckster, grifter, performer, author, philanthropist and businessman was the mind behind the circus sideshow. 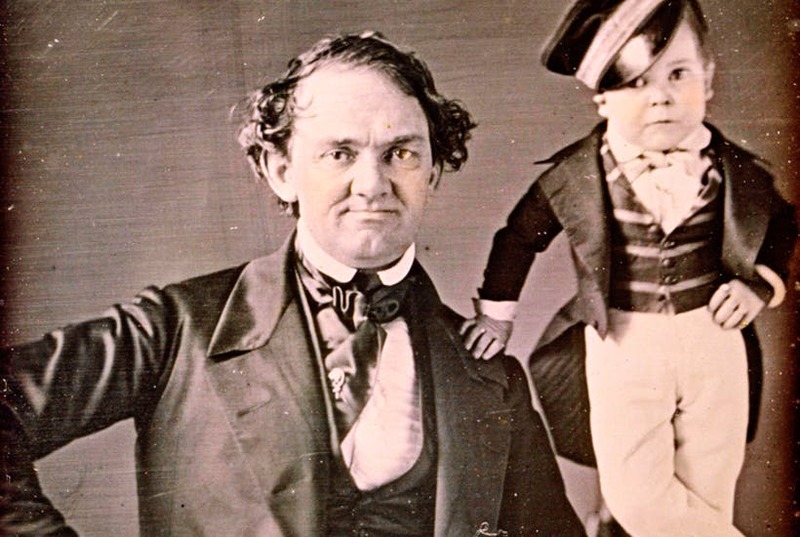 The Fee-Jee mermaid, General Tom Thumb, Siamese twins Chang and Eng and Jumbo the elephant would not be part of the American imagination if it weren’t P.T Barnum. He helped make opera popular in the United States when he brought Jenny Lind to tour the U.S. Although many people think Barnum said “there’s a sucker born every minute,” Barnum actually believed that the patrons were willing participants who wanted to be fooled for the fun of it. He once used his camels and elephants to test the strength of the Brooklyn Bridge. The Moonwalk. The sparkly glove. The red leather jacket. The crotch grab. When America was introduced to Michael Jackson’s adorable little face when The Jackson 5 debuted in 1964, the fuse was lit on the most explosive career of all time. The King of Pop is not just the most successful entertainer & greatest performer in history, but the man who defined music, dance, and fashion through four decades. With 400 million records sold, the most awards ever achieved, the No. 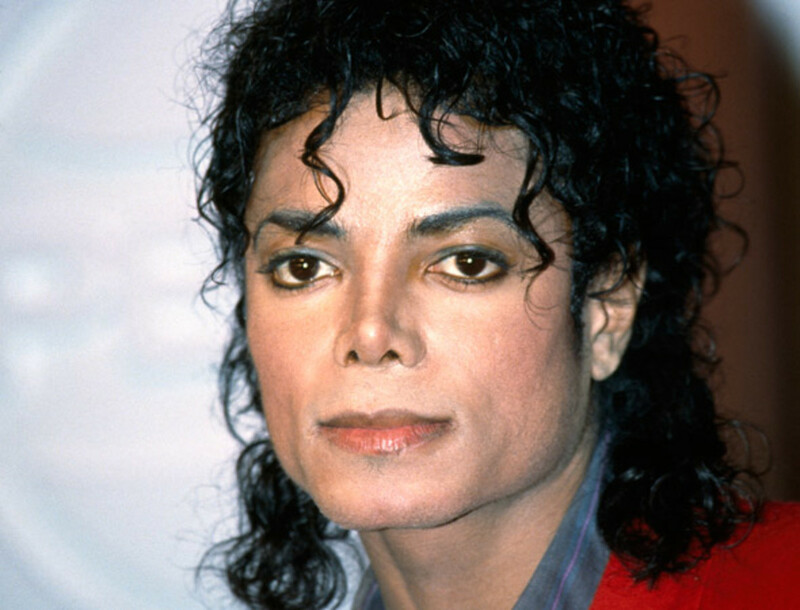 1 selling album in history and “Michael Jackson’s Thriller”—the MTV mainstay that remains the bar by which all videos are judged to this day, Jackson is truly one of the greatest performers of all time. He once owned a boa constrictor named Muscles and a python named Crusher. 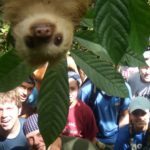 Do you like learning about performers? Click “Next” to learn about the highest-grossing bands of all time.